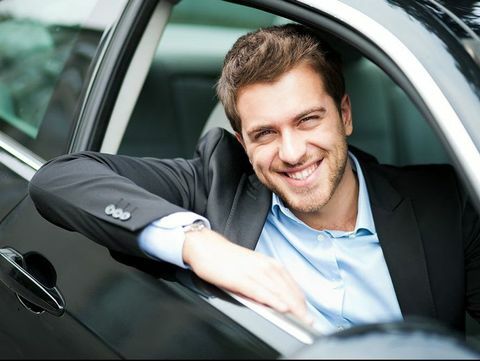 Discover our incredible car hire services and always reach your destination safely and promptly. 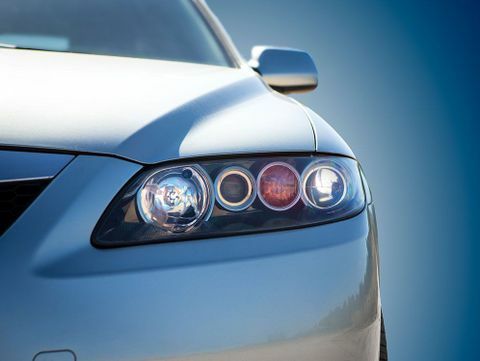 We’re equipped with a vast array of executive-quality cars. Learn more about our fleet. Double O car hire is a reputable taxi company based in Wandsworth, London. With more than 35 years of experience, we provide first-rate executive cars alongside professional, friendly chauffeurs. As one of the longest-running transport companies in London, we have the expertise and resources needed to provide exceptional services at affordable rates. Double O car hire is a member of the London Tennis Association and the Public Carriage Office. In 2016, we were awarded a 4-star grade by the London Private Hire Car Association. 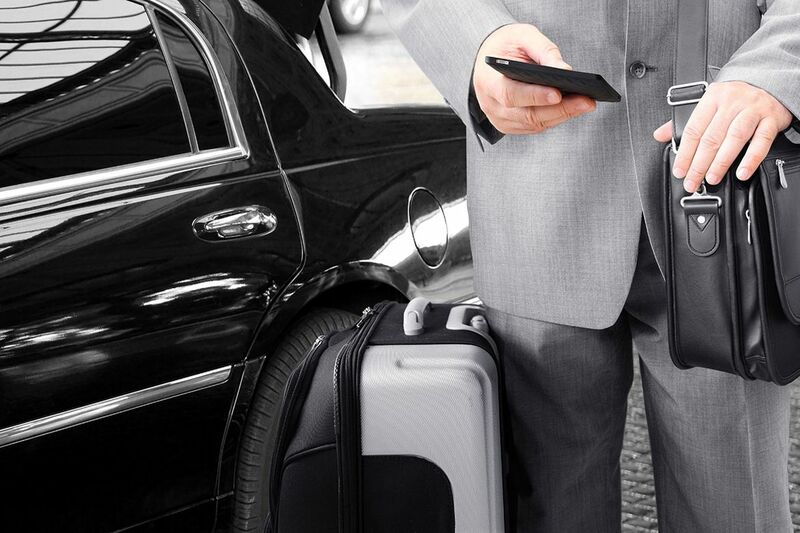 CONTACT our car service company in putney, London, to travel in our stylish executive cars.